The utsava murtis of the deities and the acharya at Kari Varadaraja perumal temple, Kanakkampalayam, Erode dt. A three-day event was held at Kanakampalayam to thank the Kongu people. A three-day (December 13-15) function commemorating the 1,000th year of Sri Ramanuja and to thank the people of Kongu Nadu who saved the life of the preceptor, was held at Sri Kari Varadaraja Perumal Koil, Kanakampalayam, at the foothills of the Nilgiris. A photo exhibition on the life of Ramanuja was part of the celebration. The event took those present to a crucial phase in the history of Vaishnavism. Sri Ramanuja, adorned in whites, leaves Srirangam in distress. Travelling continuously without food and water, an exhausted group arrives at the Nilgiris foothills. Moved by their condition, the Kongu people offer them food and shelter. 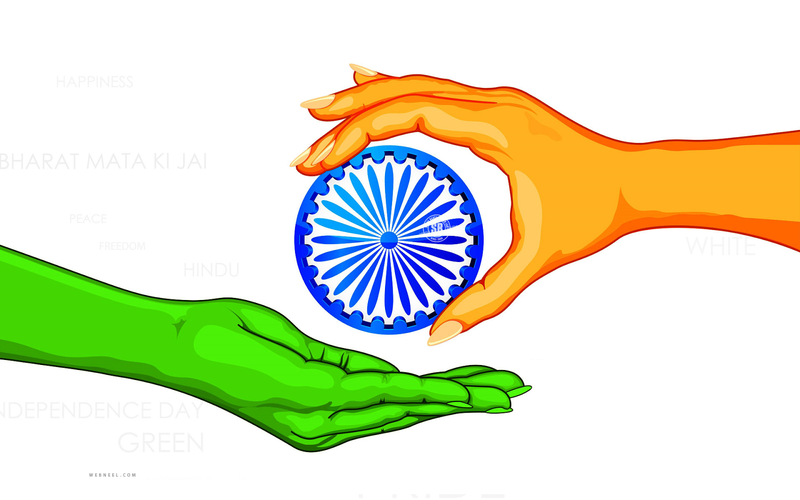 But for their kind gesture, the world might have been denied the great contribution Udayavar went on to make. The three-day event began with the rendition of Koil Thiruvoimozhi by the adhyapakars from Srirangam and students of a local Patasala. Shendalankara Sampathkumara Mannargudi jeer joined the goshti on the first day and delivered anugraha bhashanam. The venue then shifted to Padma Narasimhan Kalyana Mantapam in front of Perundevi Thayar shrine. The audience recalled that after Sri Ramanuja, no Jeer or acharya had set foot on the place, except for the 50th pontiff of Udaiyavar asthanam of Srirangam, who first visited in 1992 and later in 2008 (to preside over the consecration of the temple). On the occasion, many locals, especially senior citizens, were honoured. 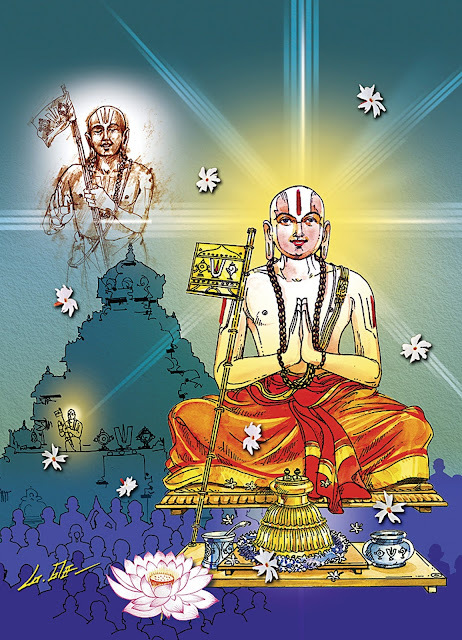 Velukkudi Krishnan spoke on ‘Ramanusanai Rakshita Kongu Nadu.’ Swami thanked Kongu people for saving Ramanuja’s life by serving honey and thinaimavu and giving hot fomentation to get over the cold and fever. 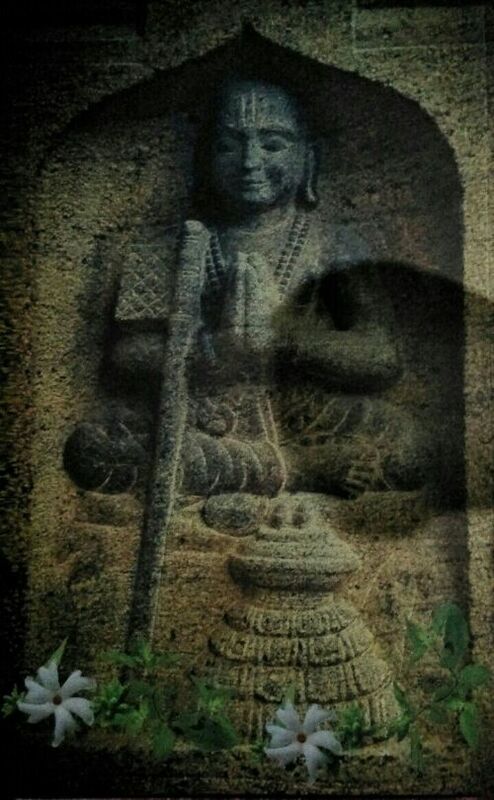 The hunters of the region helped Ramanuja reach Kollegal safely, where Kongu Piratiyaar took care of Him till the team moved to Vahini pushkarni, near Ramanathapuram. 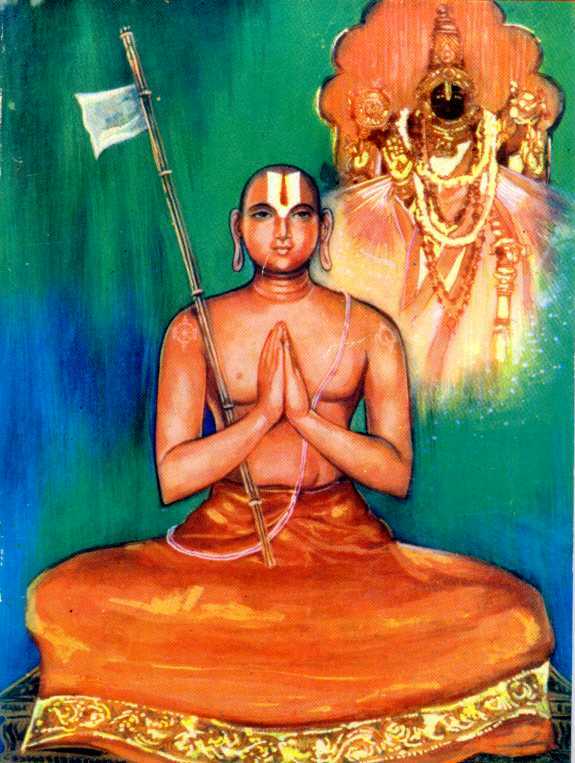 Velukkudi Krishnan went on to highlight Sri Ramanuja’s main achievements during his 12-year stay in Melainadu and his return to Srirangam. The afternoon programme included bhajan renditions by teams from Erode, Anthiyur and Kumarapalayam. Later in the evening, a two-hour bommalattam on ‘Ramanuja Charitam,’ by Murugan Sangeetha Bommalatta Sabha, Kumbakonam, was witnessed. The programme on the second day began with Thirumangai Azhwar Saritam Potri Padi and was followed by a special thirumanjanam to the utsava murtis of Kari Varadan with His consorts, Lakshmi Narasimhan, Nammazhwar, Kaliyan and Ramanuja. 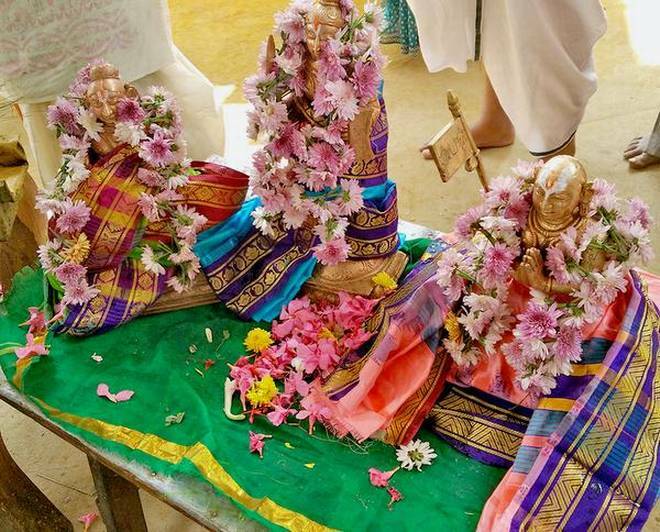 The idol of Ramanuja was taken out in a procession around the village. This was followed by the lighting of 1,000 deepam (sahasra deepam). Little later Sri Kari Varadarajar was brought out and the deepam at the Deepa Sthambam was lit to mark the commencement of Bootham, a dance style revived after nearly 50 years, on Thirukarthigai Day at Kanakampalayam. Sriranga Narayana Jeer Swami witnessed Boothathatam. The deity was taken out in a procession around the streets of Kanakampalayam to the accompaniment of Boothaattam. Day three began with the chanting of Pasurapadi Ramayanam, which was followed by the Maha Sudarsana, Lakshmi Narasimha and Dhanvantri homams.